LONDON – Despite being born just today, the newborn son of Catherine, Duchess of Cambrige, and husband Prince William is richer, more important, and actually better mannered than you only because of who he is and not because of anything he’s done. 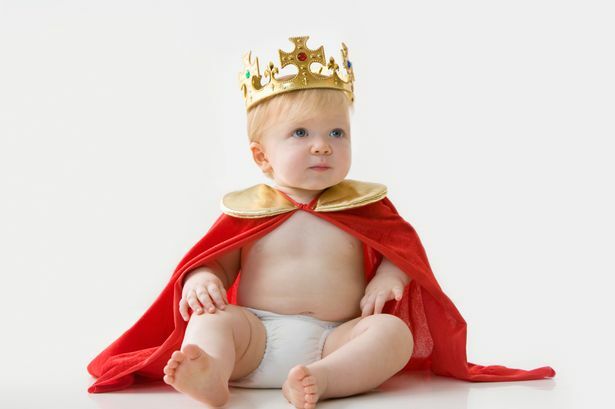 A long time ago, some guy claimed that God chose him to rule over England, and now, centuries later, this little bundle of joy pops out into a world of privilege that you can only dream about. This Royal Baby can trace his lineage back to the early mid 800s; you kind of knew your grandparents. He already lays claim to millions of dollars in assets; you just bought a Honda. He will someday rule an entire kingdom; you might someday become VP of Sales in the Great Lakes Region, if you’re lucky. He’s going to have an adorable accent and be watched and loved his entire life; you’re filing for divorce. And despite this very obvious discrepancy between an unearned life of luxury and your mediocre existence, you are very happy for his family and wish him all the best. Much better looking than you too.